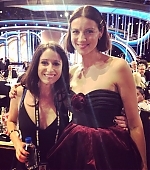 etalkCTV: "#Outlander chegou ao #GlobodeOuro! 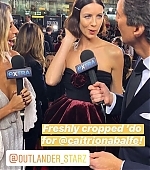 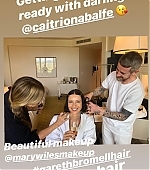 Conversando com a querida @caitrionambalfe (com um acessório muito especial da #TimesUp) ✨ #etalktapetevermelho"
Original: "#Outlander has landed at the #GoldenGlobes! 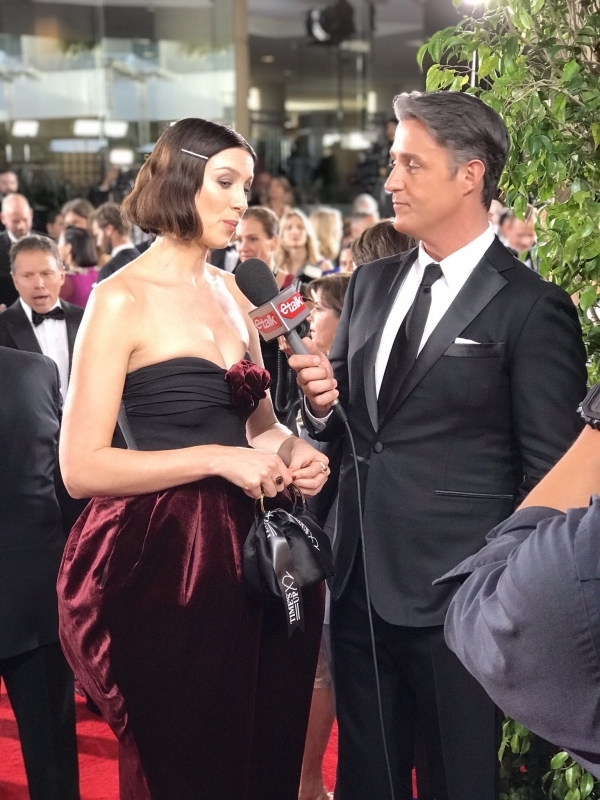 Chatting with the lovely @caitrionambalfe (with a very special #TimesUp accessory) ✨ #etalkredcarpet"